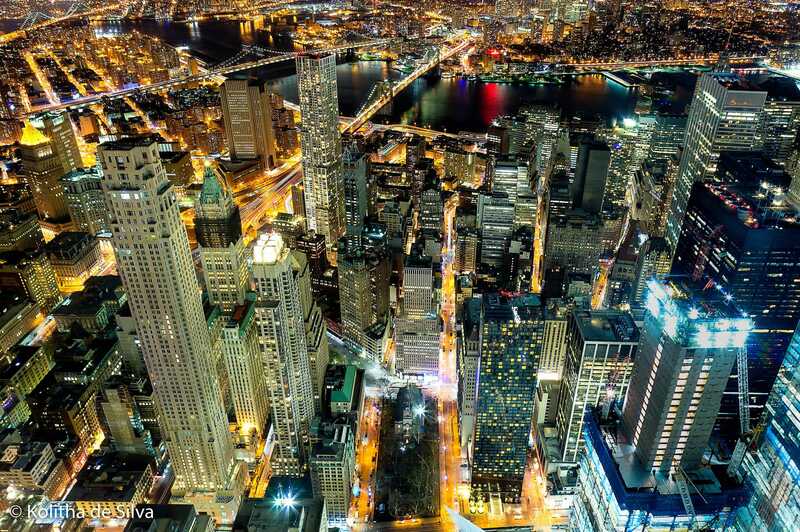 New York has traditionally been the hub of finance while Silicon Valley has the tech industry covered, but the tide of money is turning, and in fintech — the intersection of those two fields — New York is coming out on top. Fintech is short for financial technology, an industry based on using technology to make financial services more efficient. According to a report that came out on Thursday, June 23 by Accenture Strategy and the Partnership Fund for New York City, New York now tops Silicon Valley in fintech venture financing for the first time. In Q1 2016, $690 million of venture capital funding flowed into New York fintech companies while $511 million went to Silicon Valley. 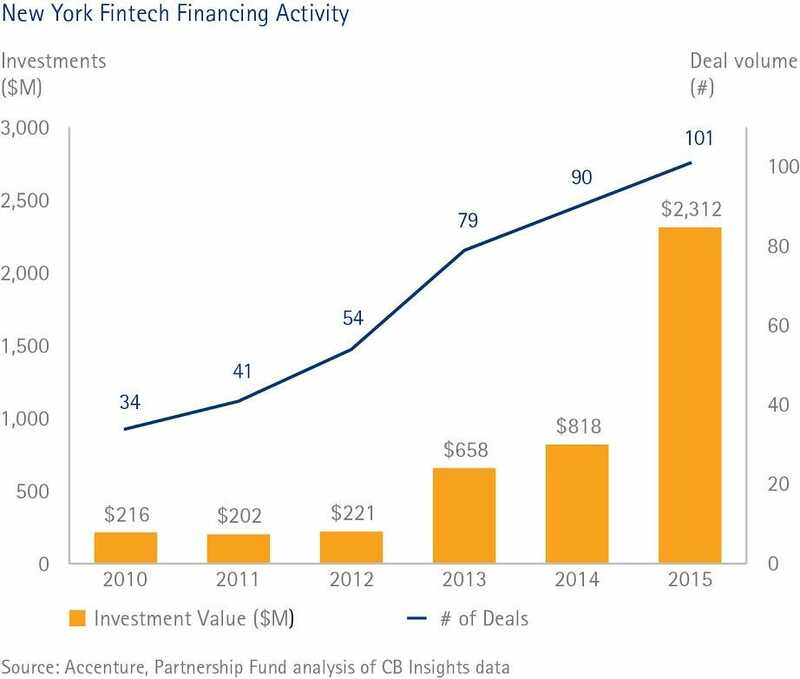 Fintech investment in New York during 2015 nearly tripled from the year before to $2.3 billion, accounting for nearly 10% of all fintech investment globally. The top fintech accelerators in the US are based in New York, including Barclays Rise and the Fintech Innovation Lab, the latter of which held its demo day on June 23. The Fintech Innovation lab introduces selected startups in its program to 29 financial institutions that mentor the companies throughout 12 weeks. During this time, startups often adapt their model to solve not just one problem, but common problems that all financial institutions face. Technologies like blockchain, cloud computing, and alternative data analytics have the potential to revolutionise the financial services industry, but regulation and challenges to scale make it tough for startups to go at it alone. This has caused investment in the sector to shift from companies that compete with deep-pocketed traditional financial institutions to those that partner with them. The chart below shows that just 37% of funding went to fintech ventures that collaborated with financial institutions in 2010, while that proportion has increased to 83% in 2015. According to the report, banks are learning to work more closely with startups and are transforming themselves into companies that can seamlessly adopt new fintech and innovation solutions. Robert Gach, Managing Director of Capital Markets at Accenture Strategy and a co-author of the report, believes that the shift from competition to collaboration will continue and has the potential to fundamentally change the banking ecosystem. “It’s when these technologies are no longer solving one problem at a time, but being put together and building upon each other that fintech will go the final mile,” said Gach.